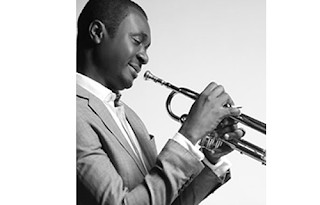 Nathaniel Bassey was born in Lagos, Nigeria. He is from Ikot Ofon Ikono, Uyo local government area in Akwa-Ibom state, South-South Nigeria. His father, Mr E Joshua Bassey, was a minister in The Apostolic Church Bashua Assembly and from an early age he developed a love for both music and the gospel. He was inspired when He saw Dr Panam Percy Paul, a prominent Nigerian gospel music icon in concert over twenty years ago and since then.